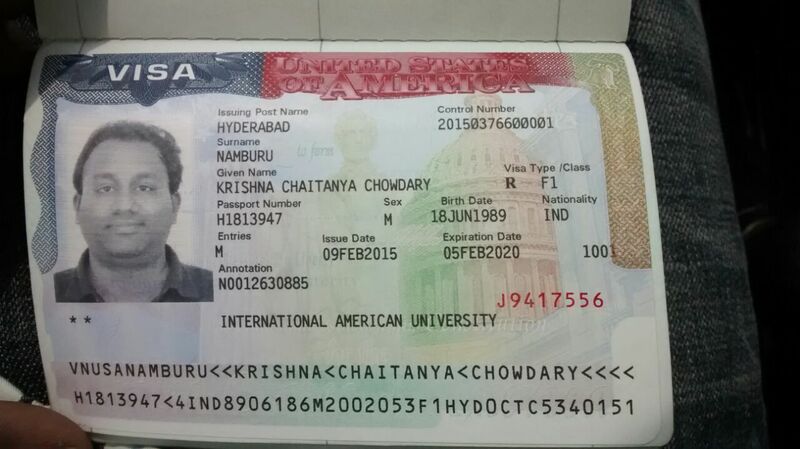 It was a great 2015 year, Where we have placed so many students for studying in USA,Canada and France. 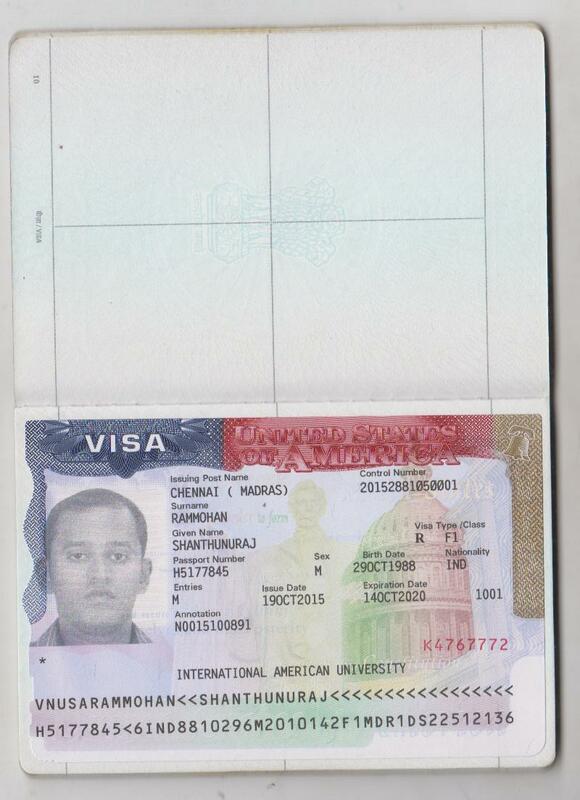 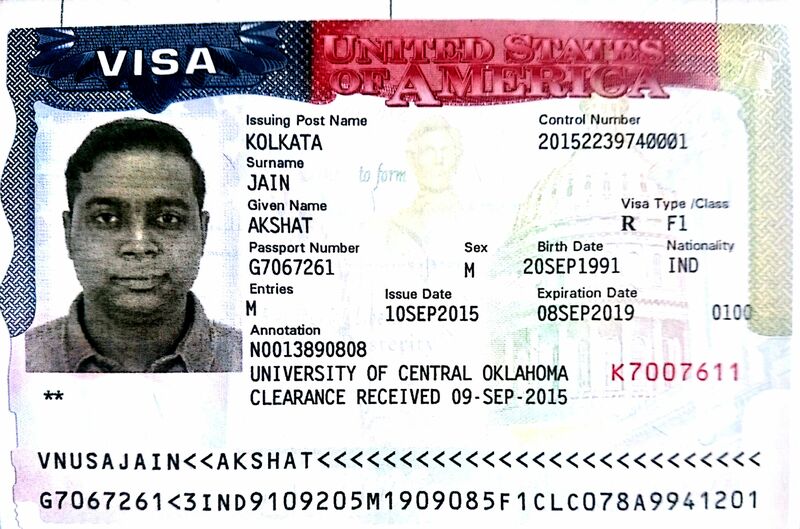 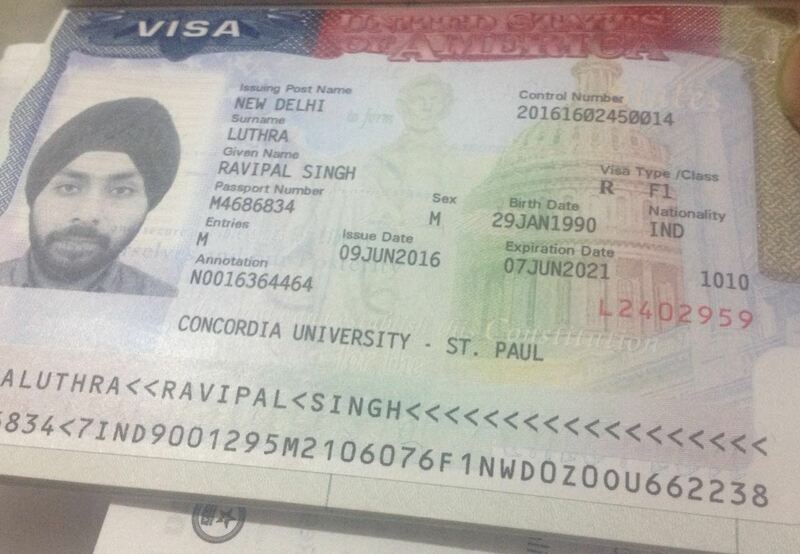 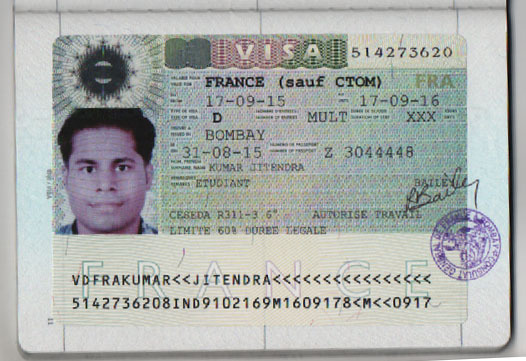 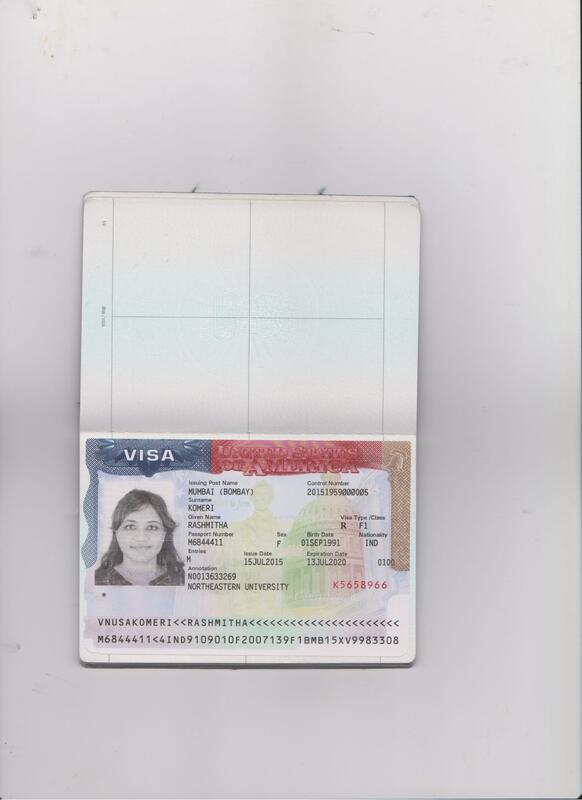 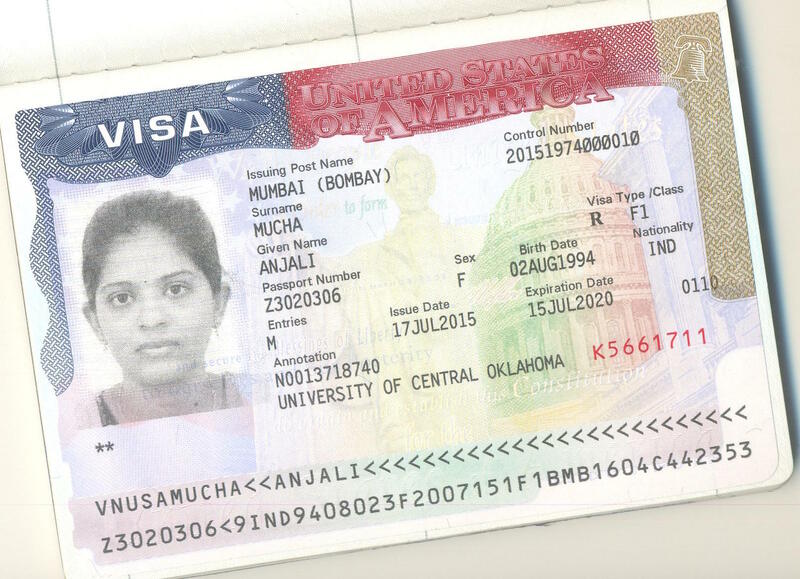 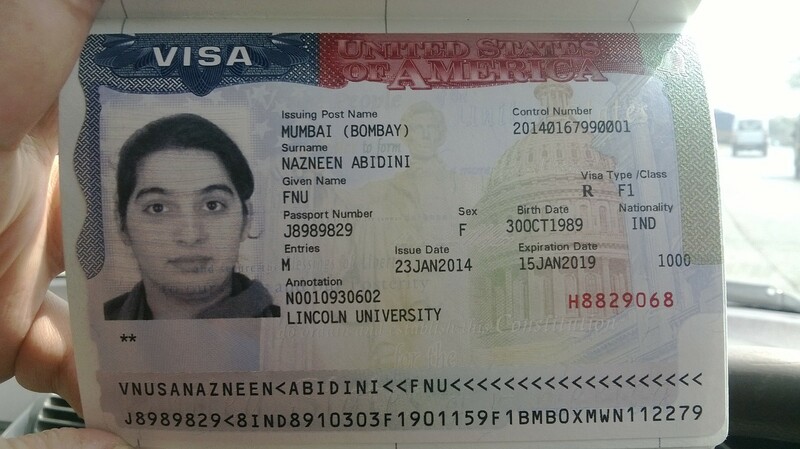 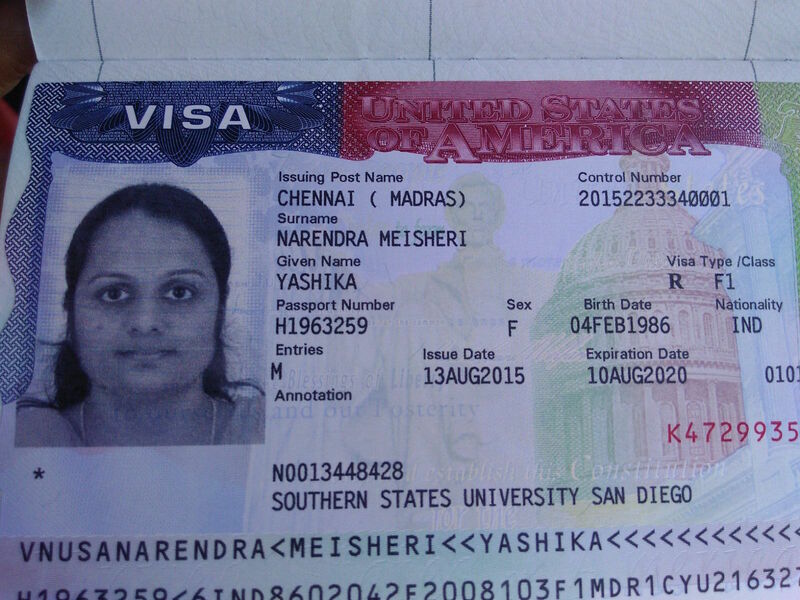 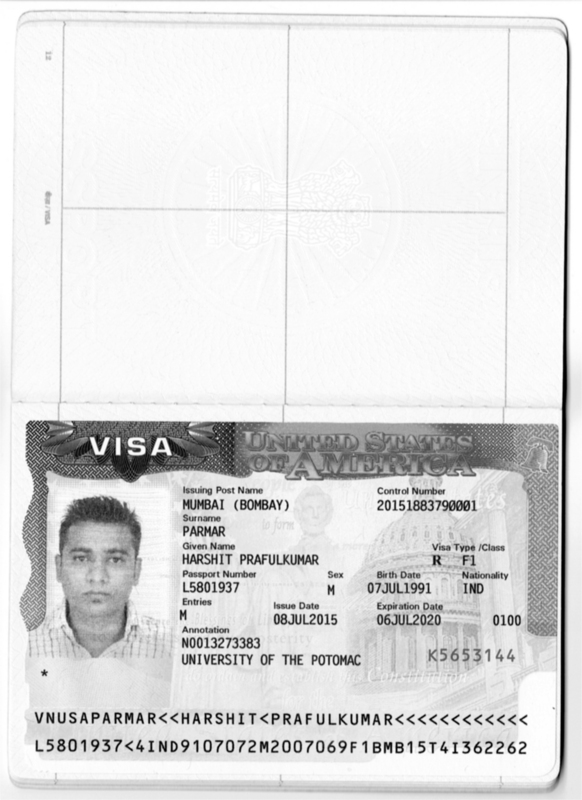 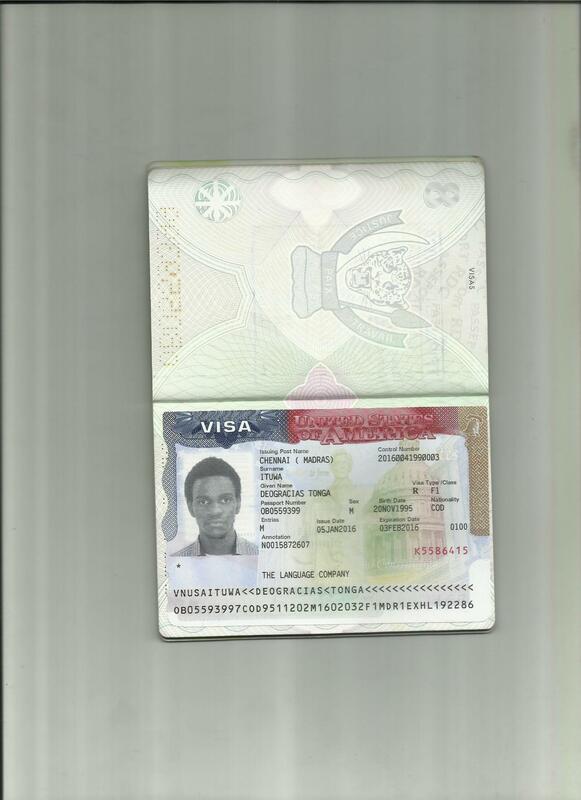 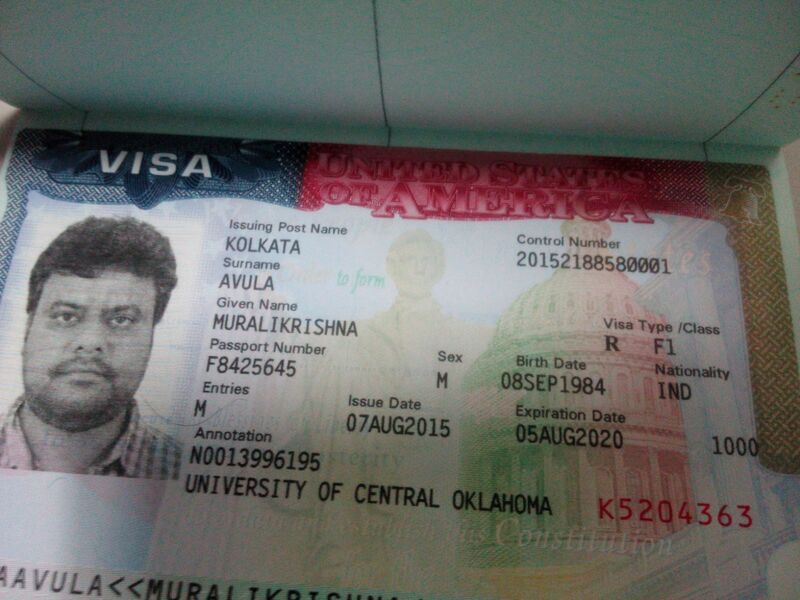 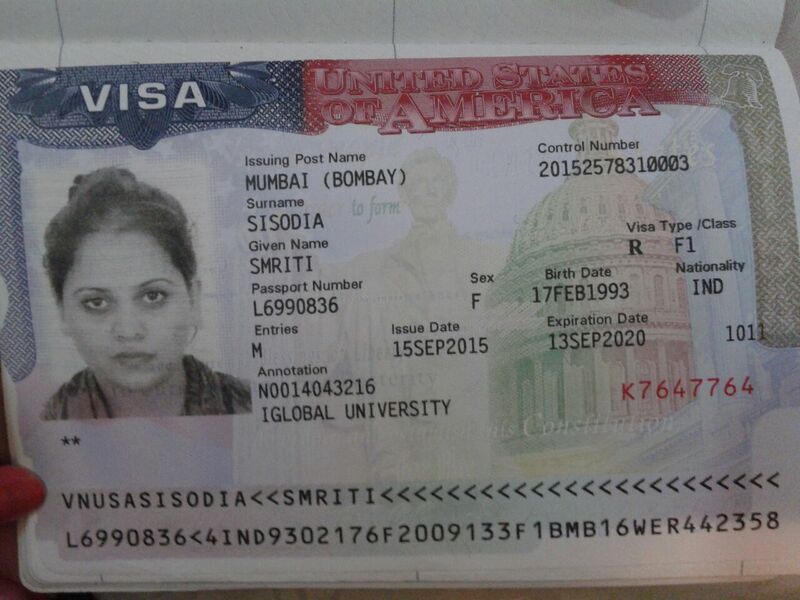 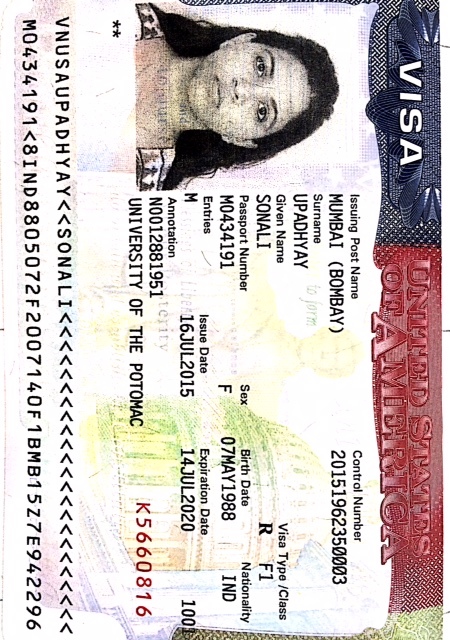 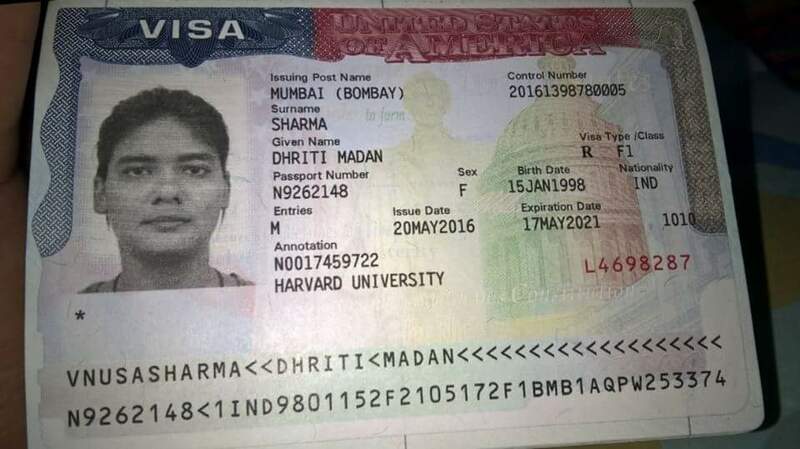 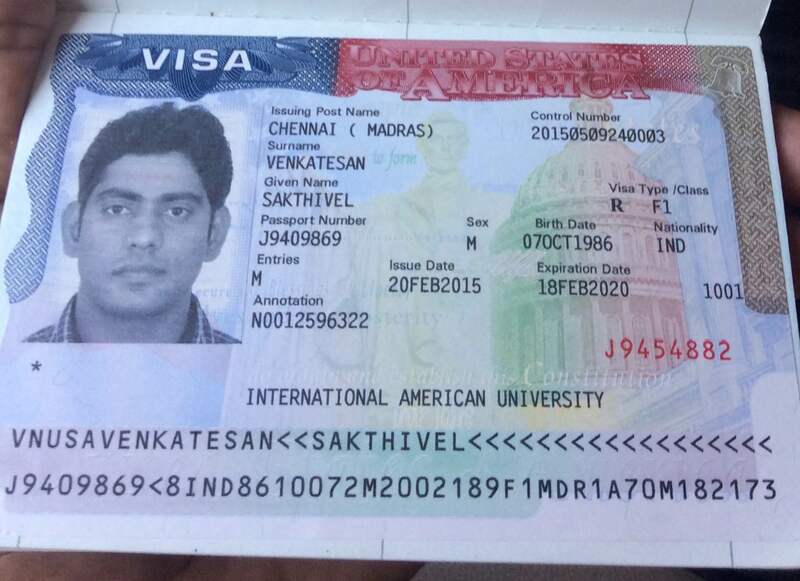 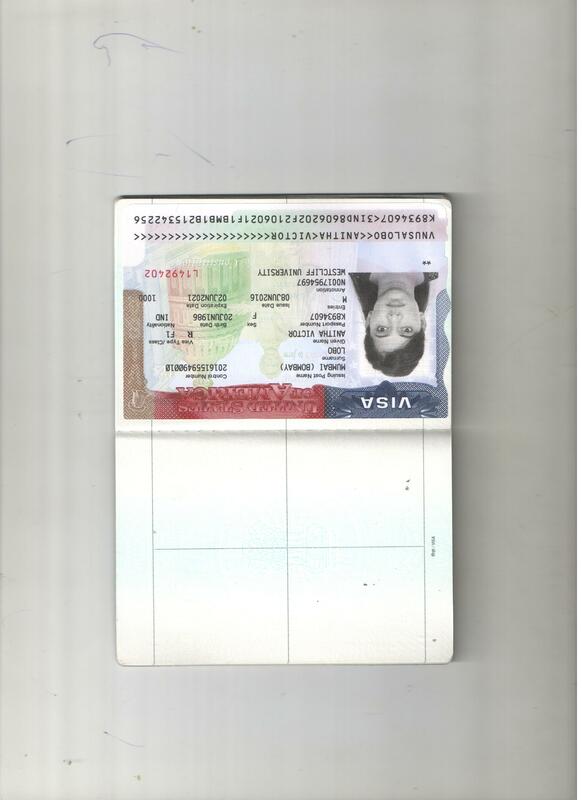 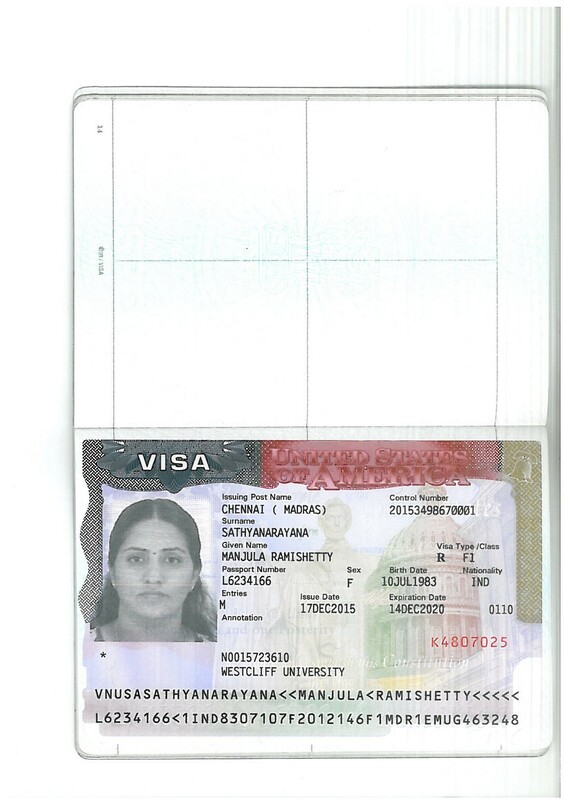 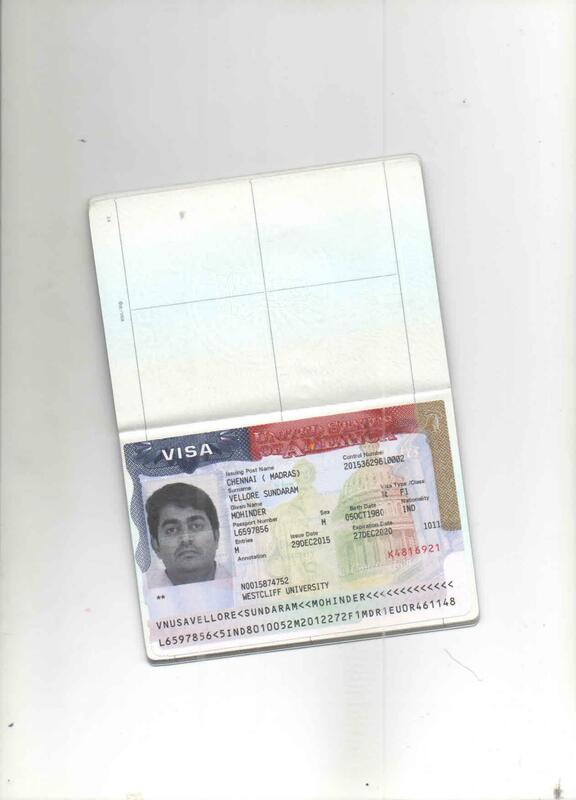 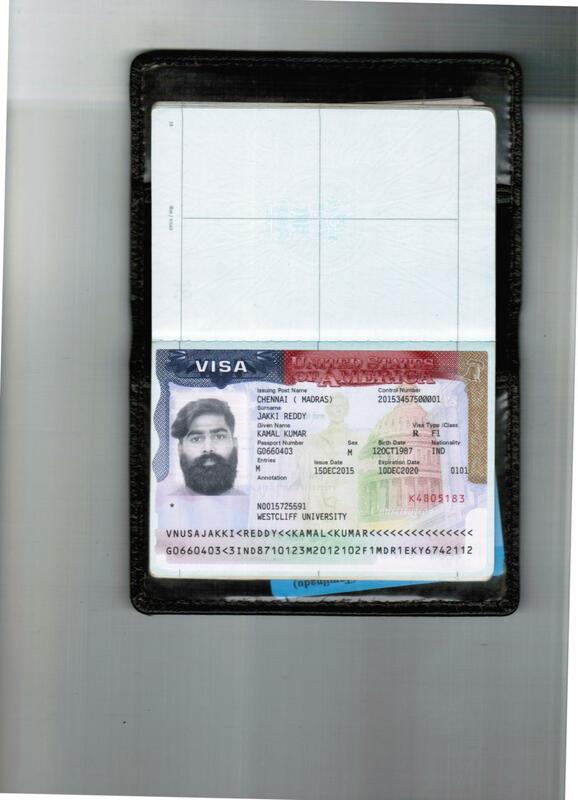 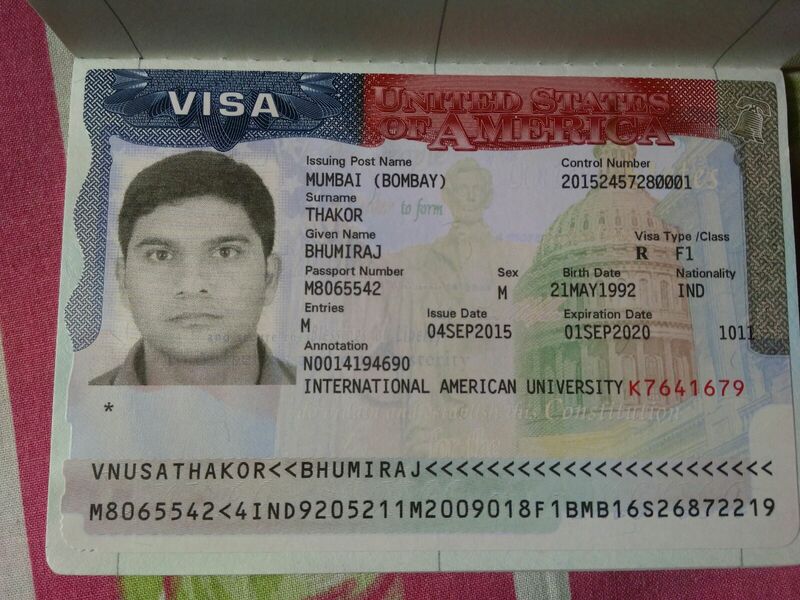 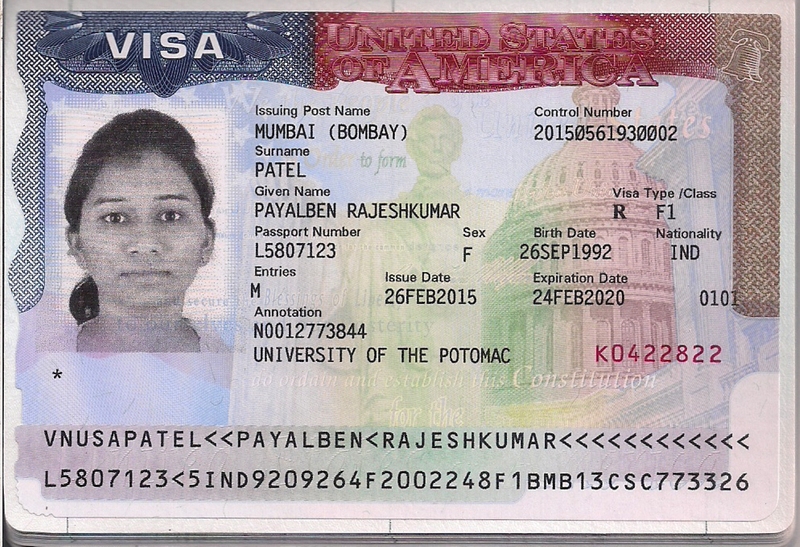 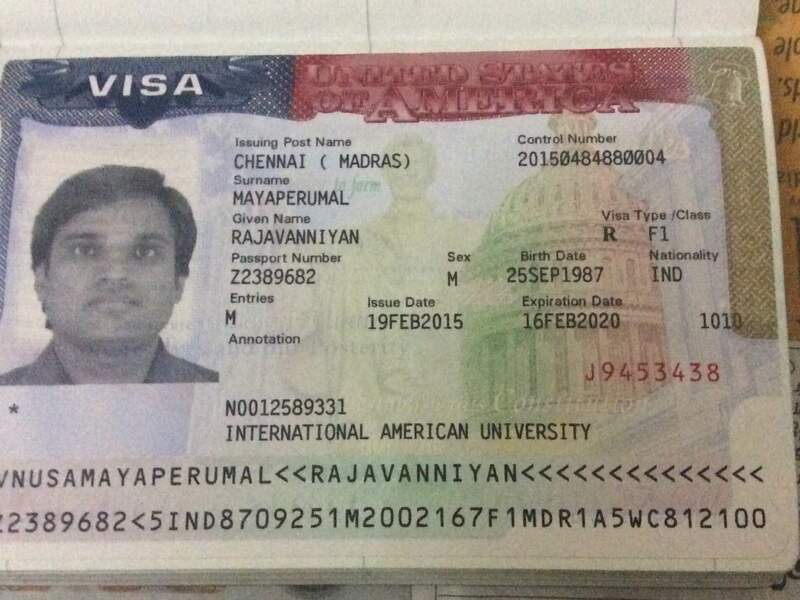 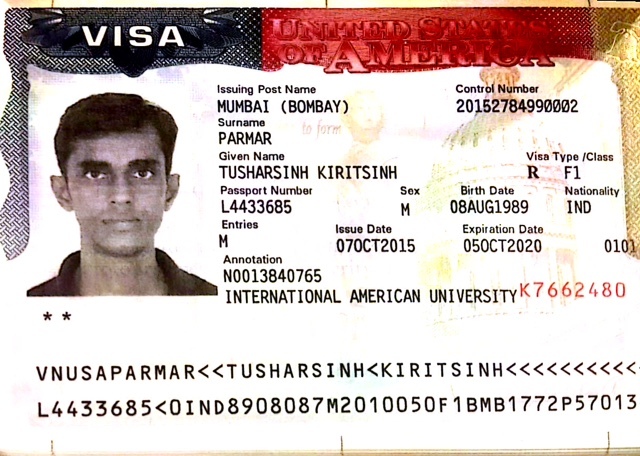 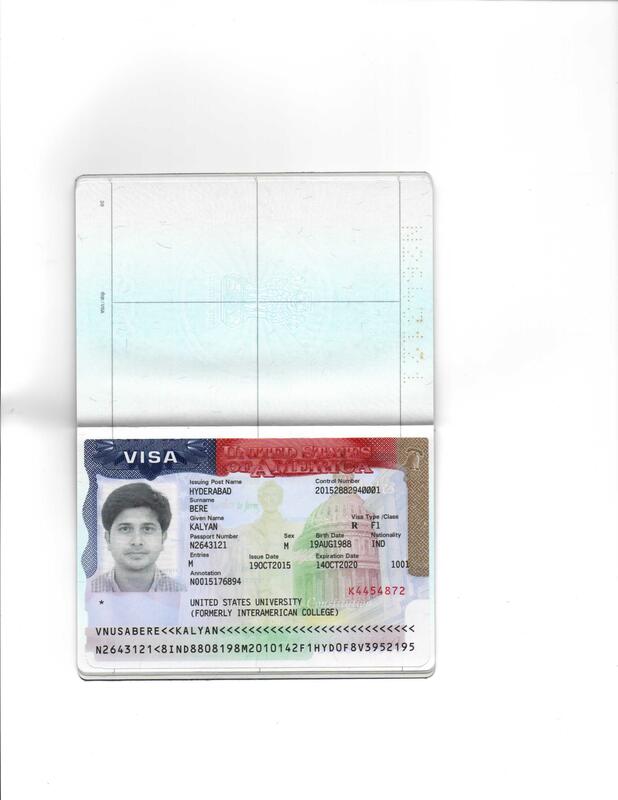 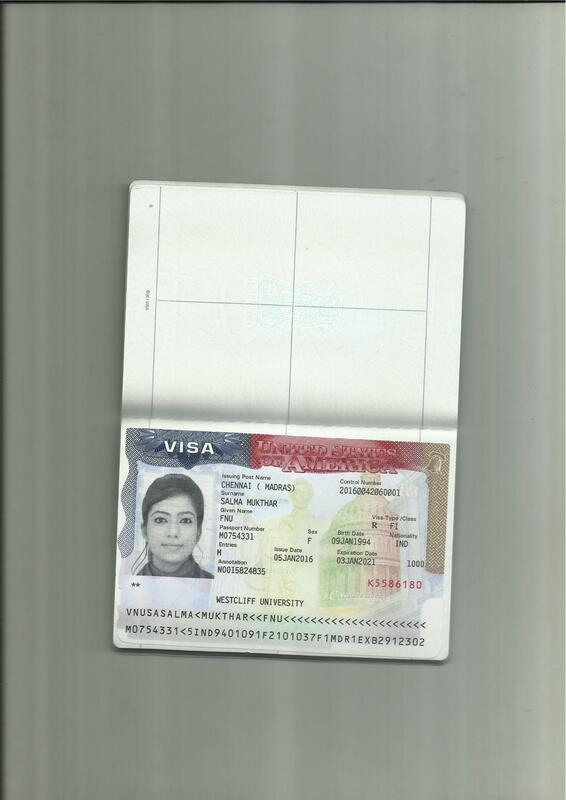 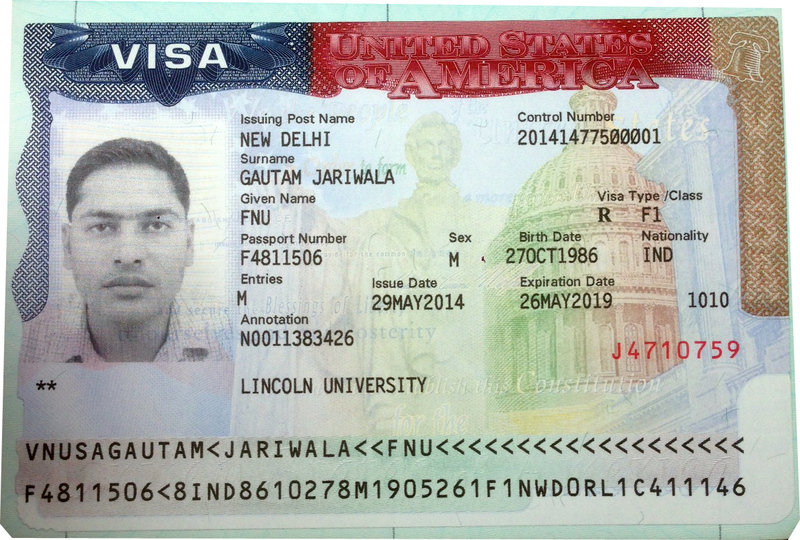 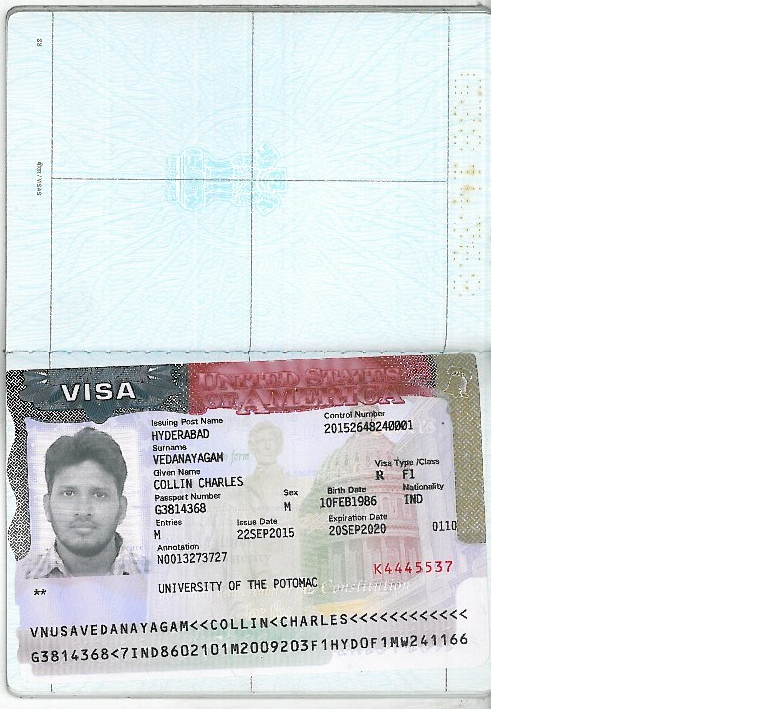 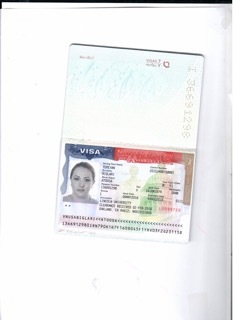 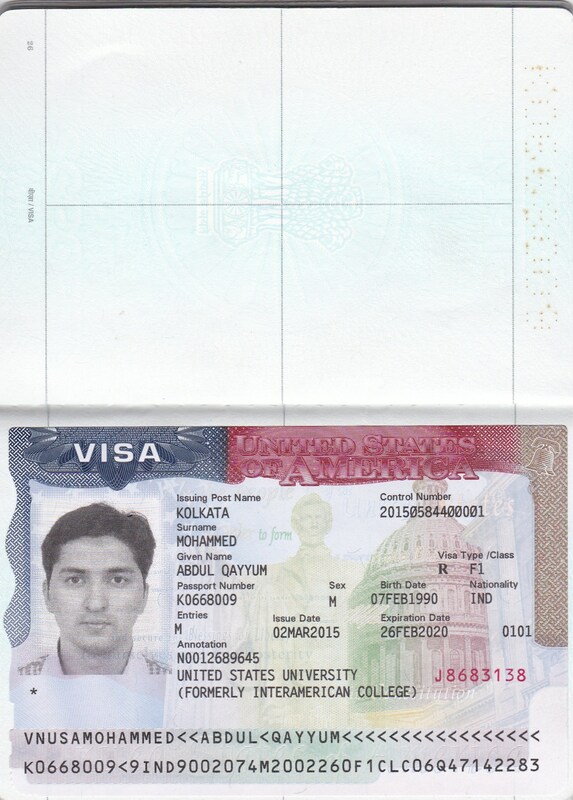 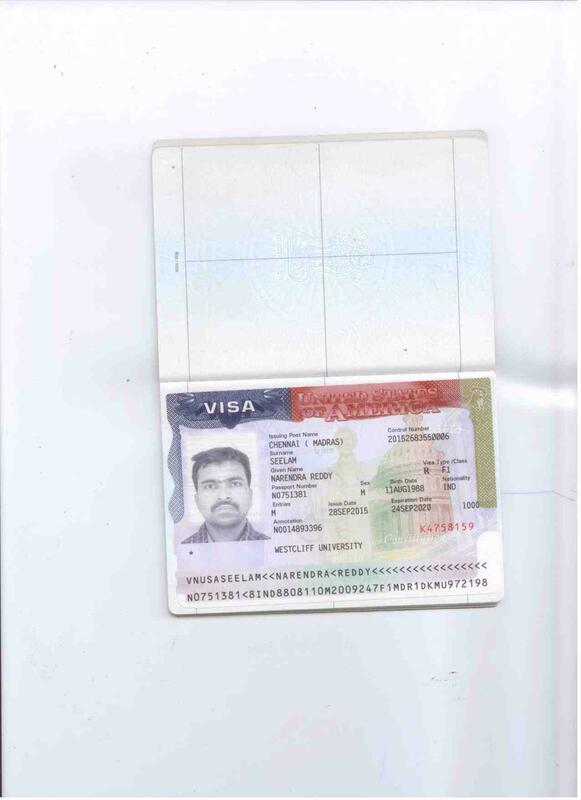 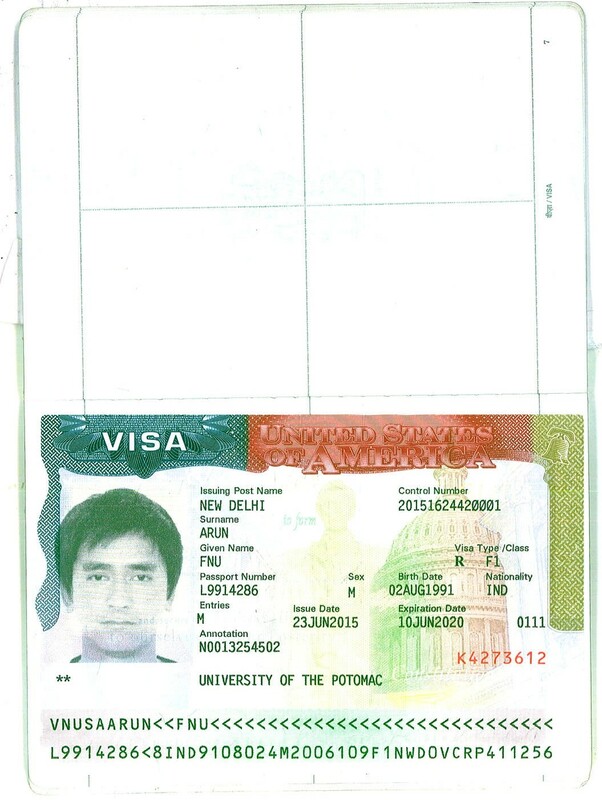 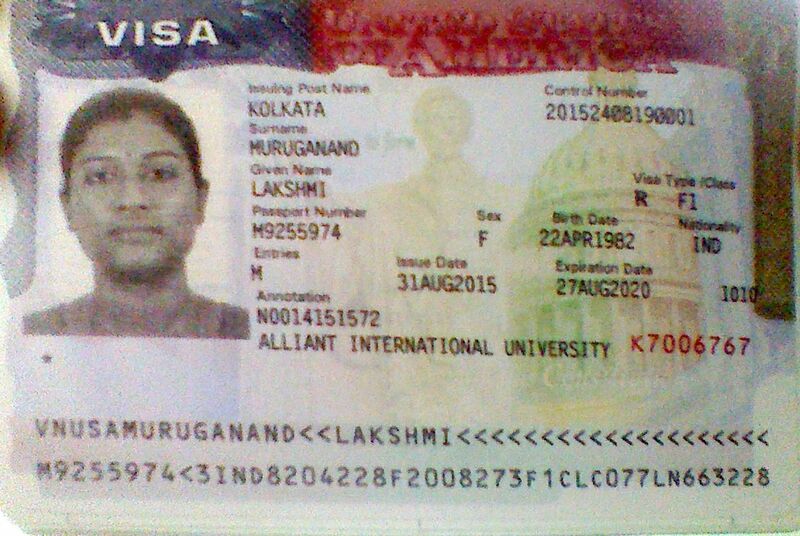 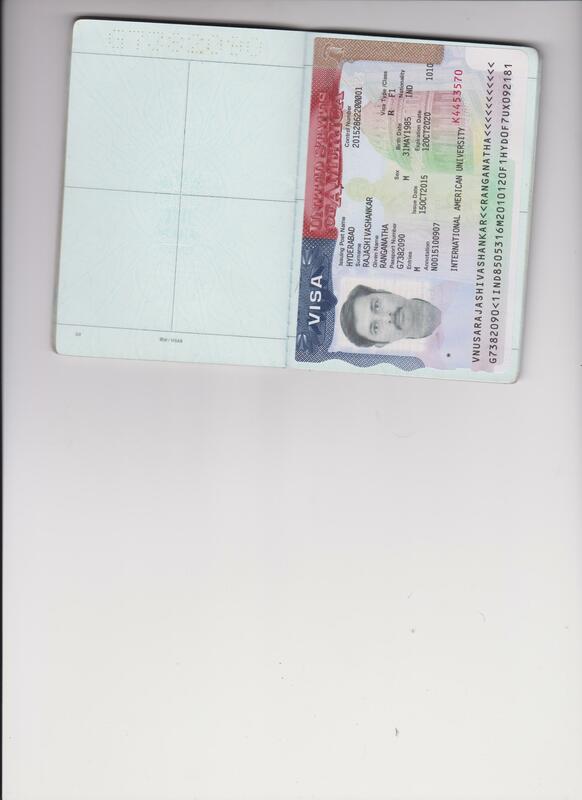 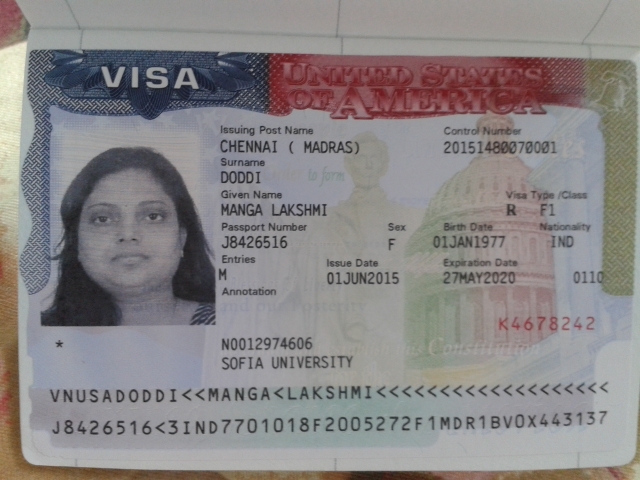 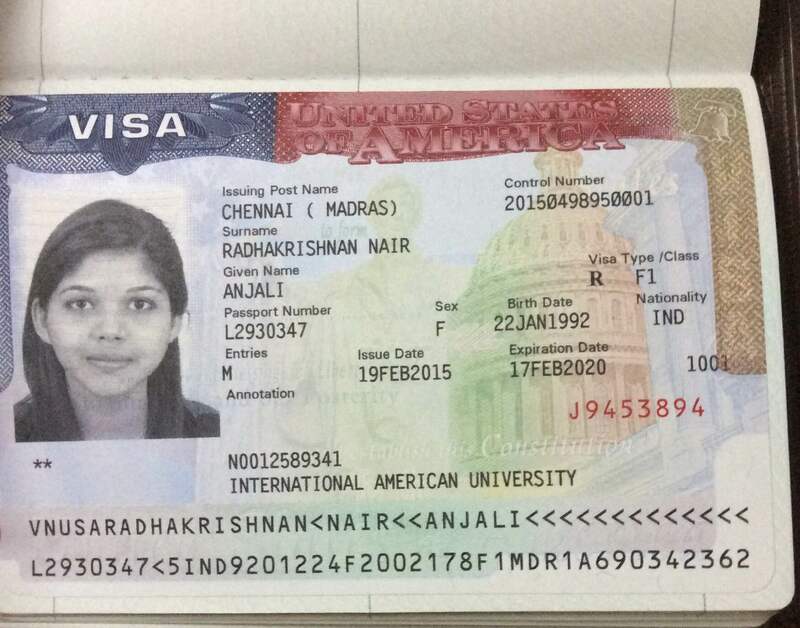 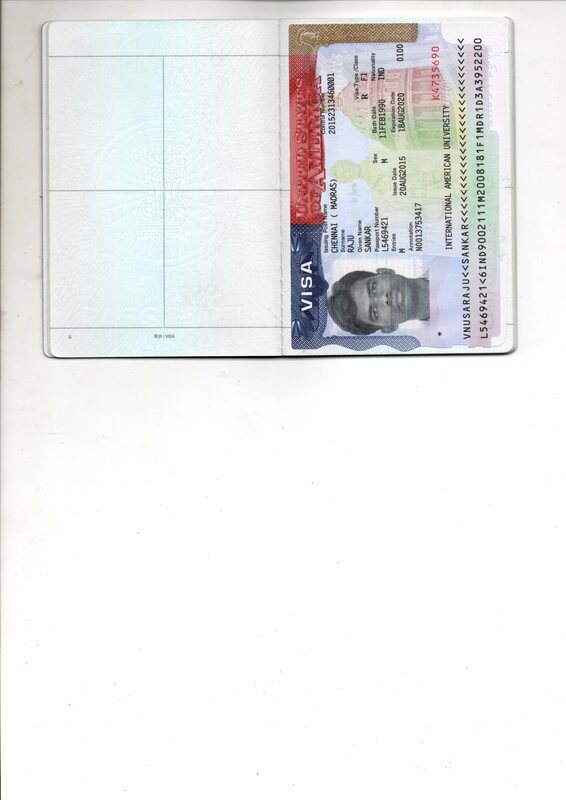 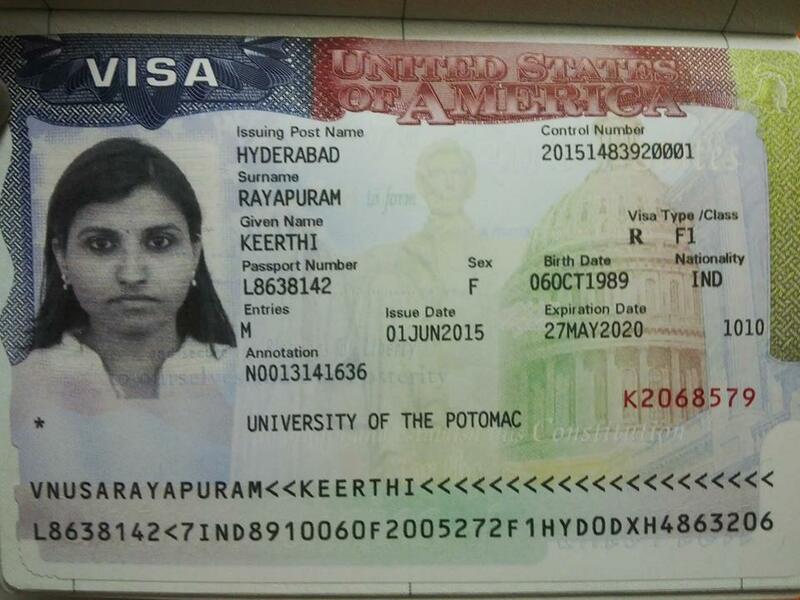 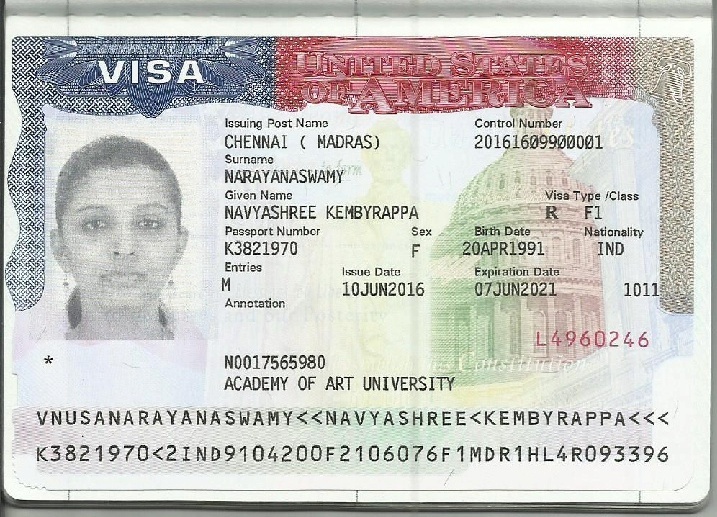 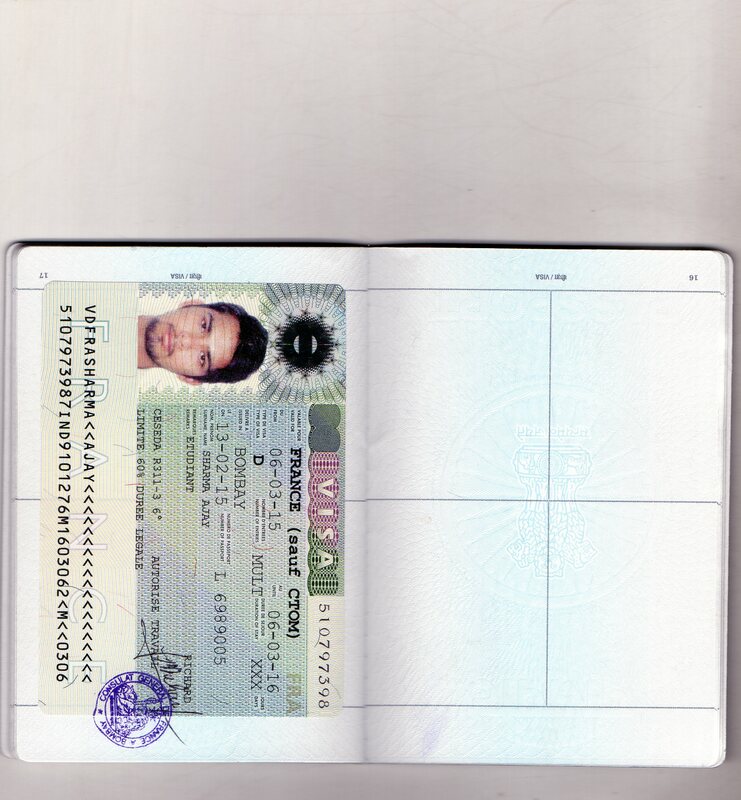 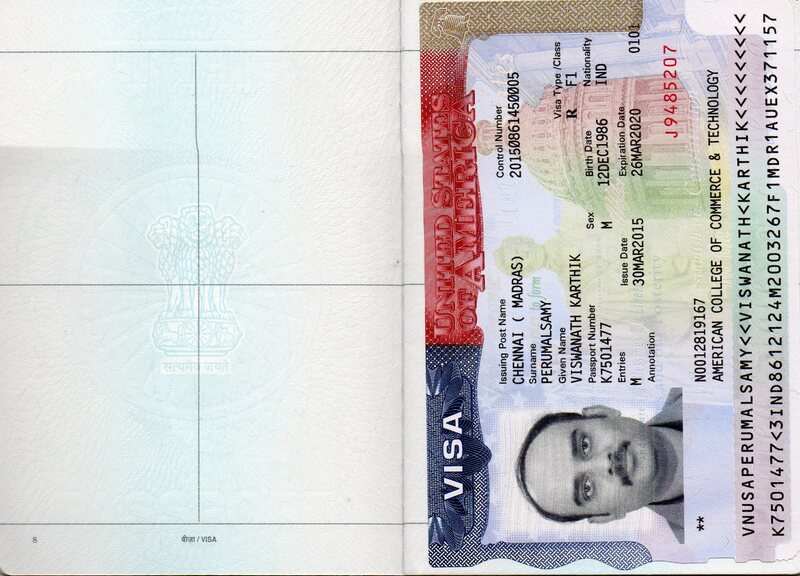 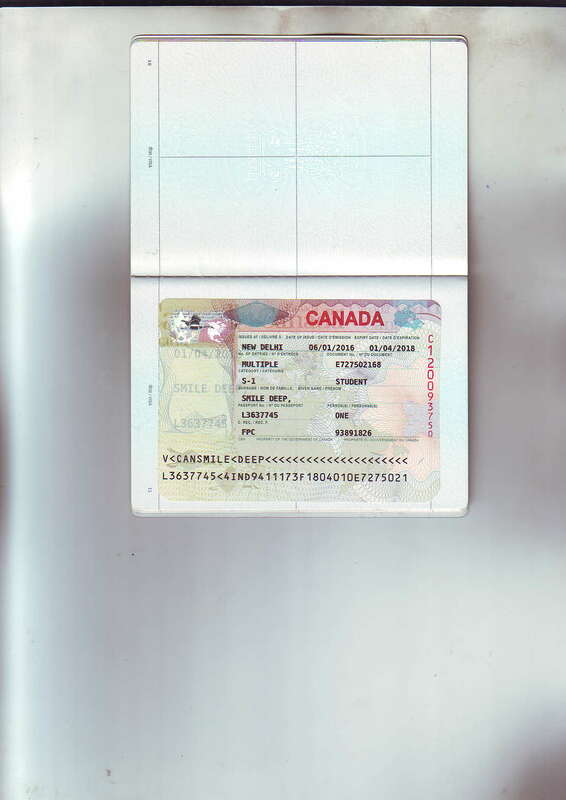 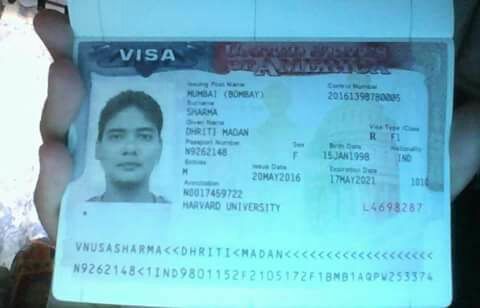 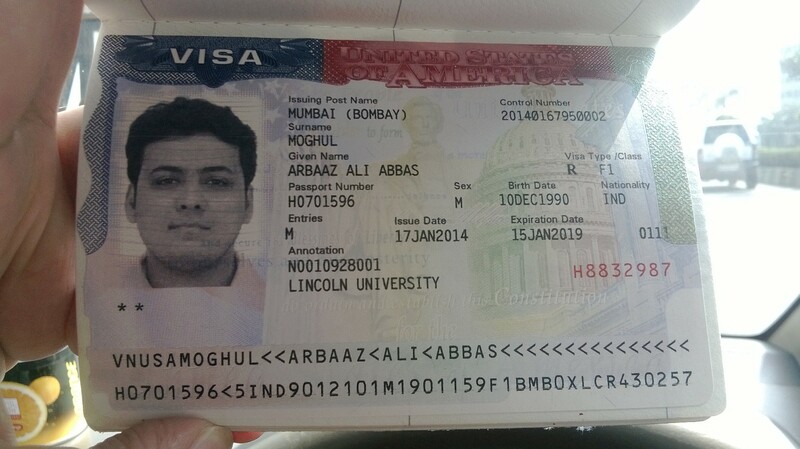 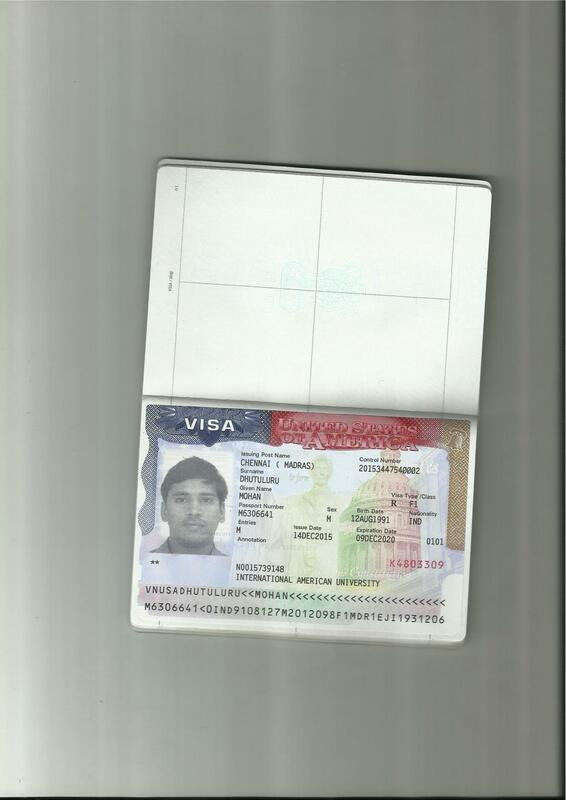 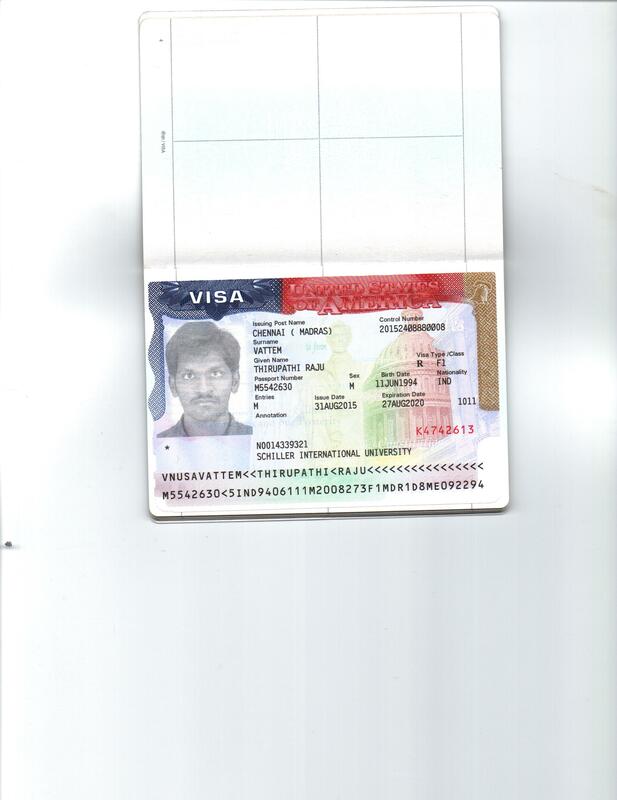 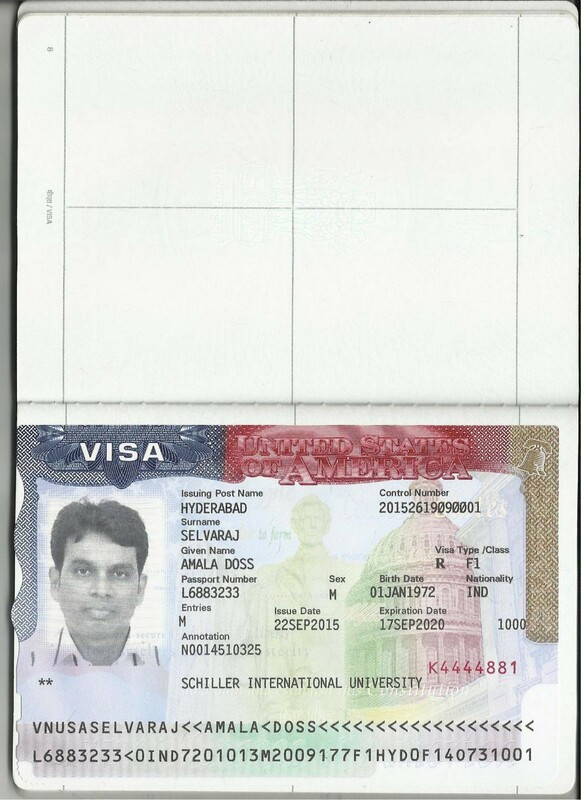 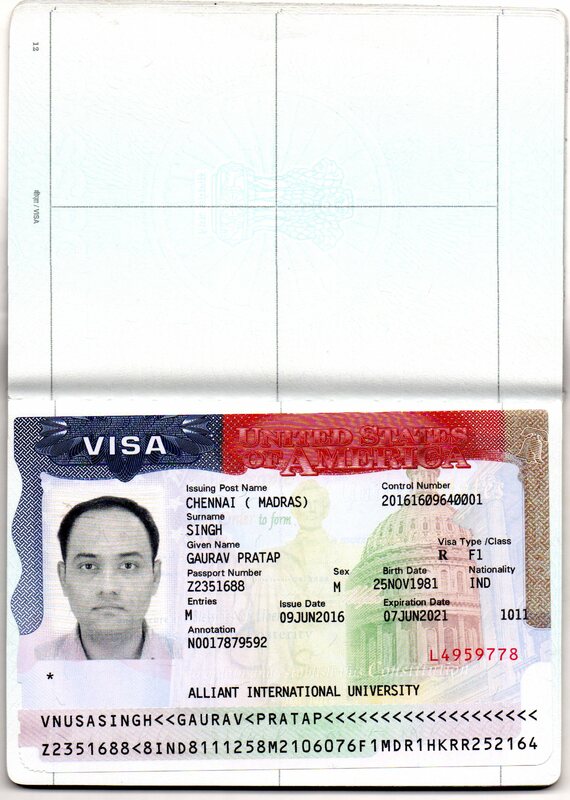 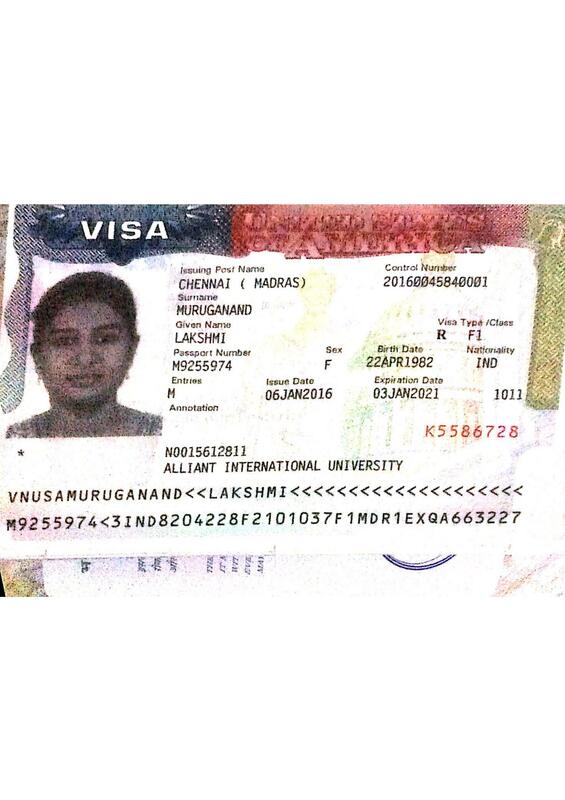 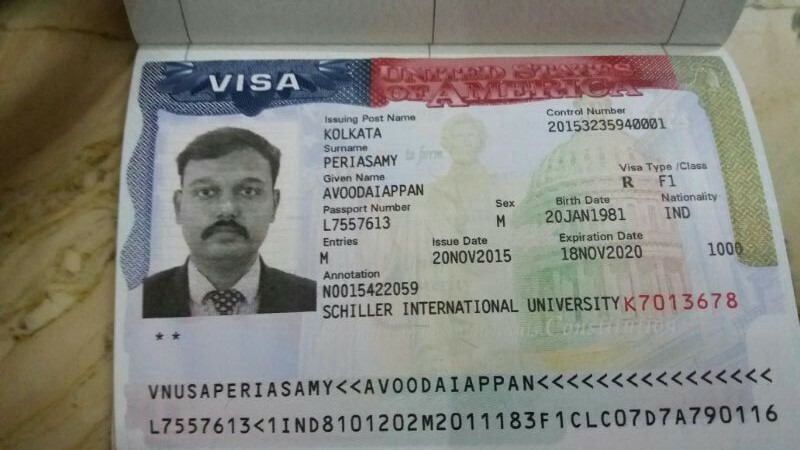 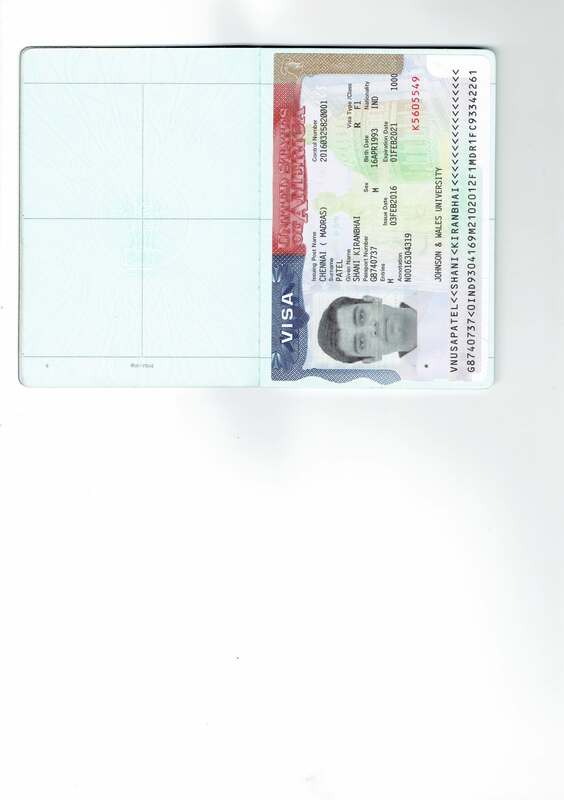 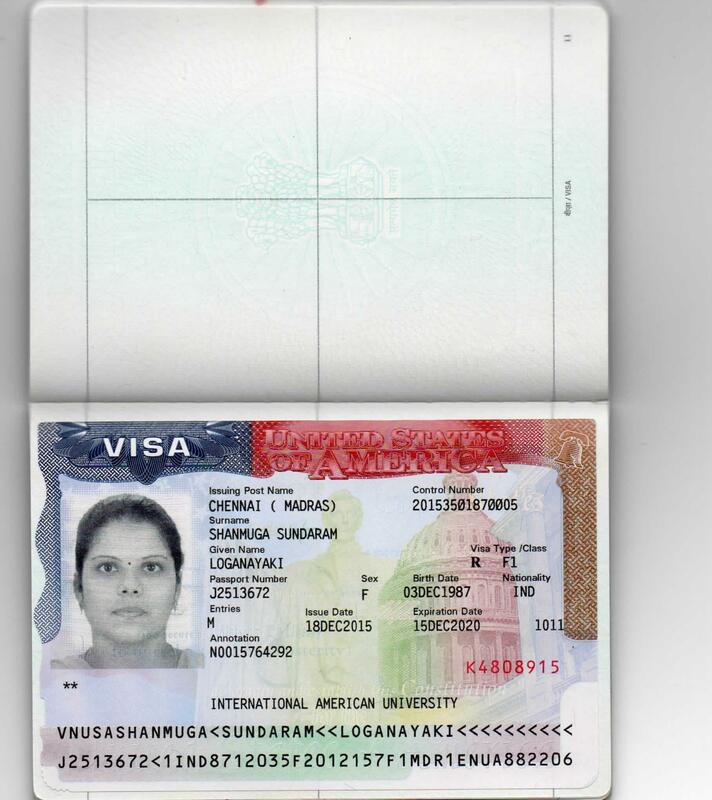 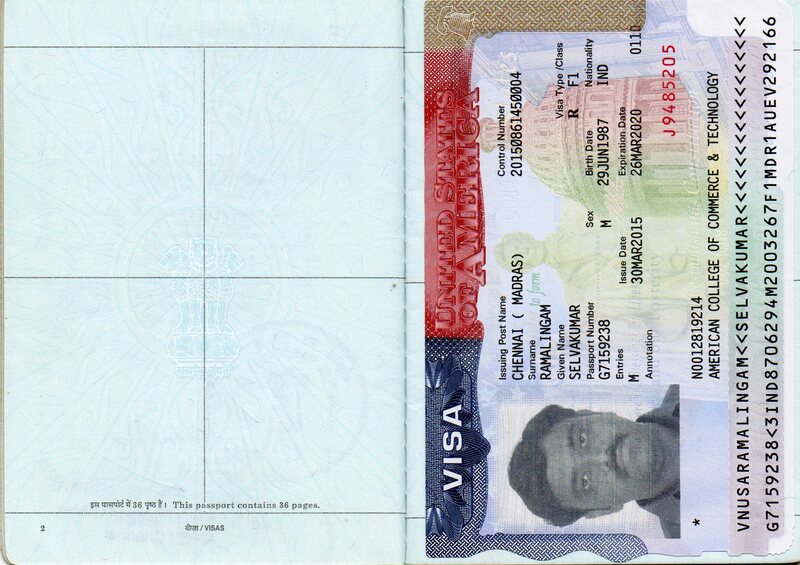 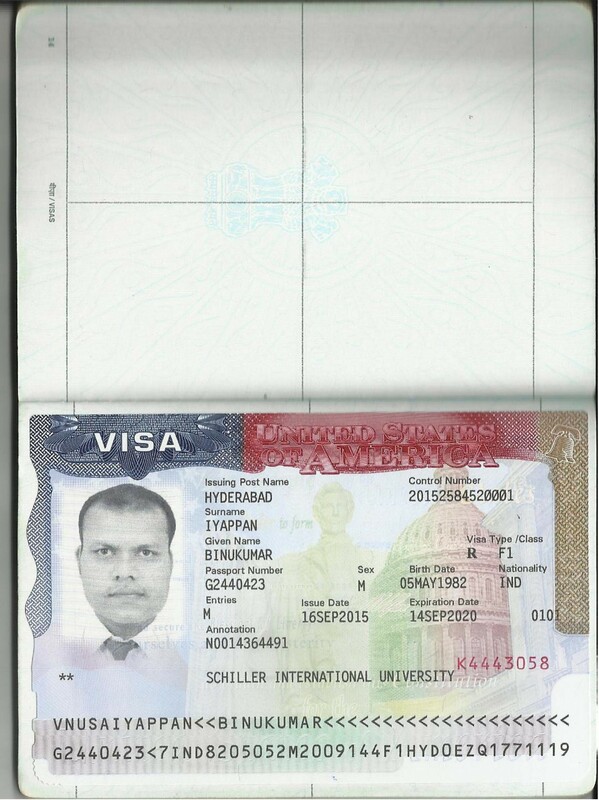 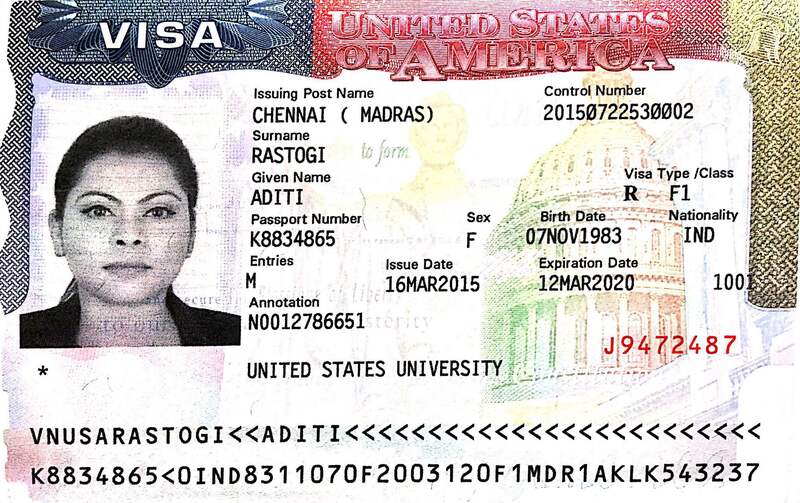 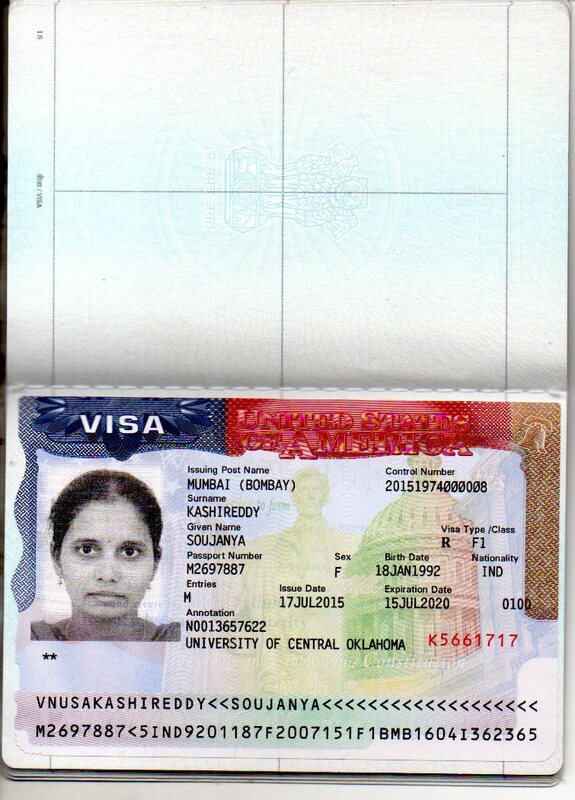 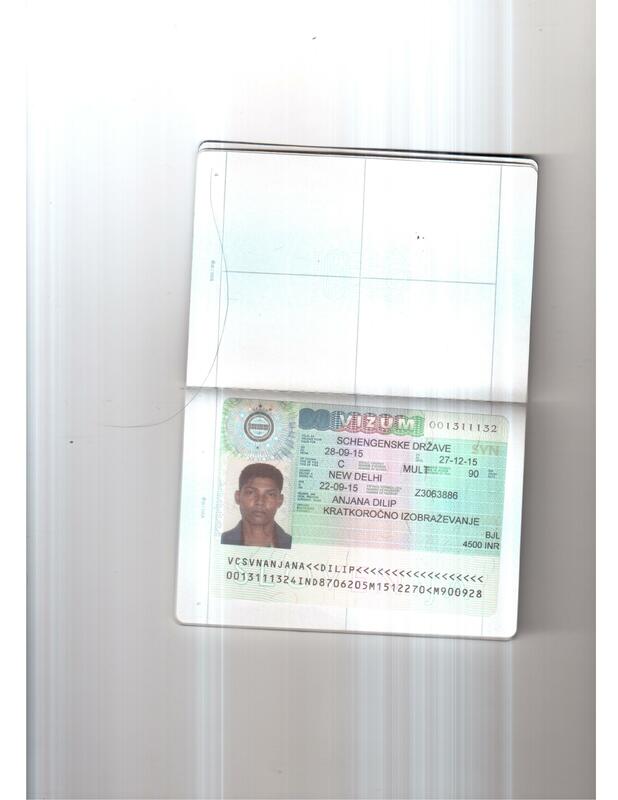 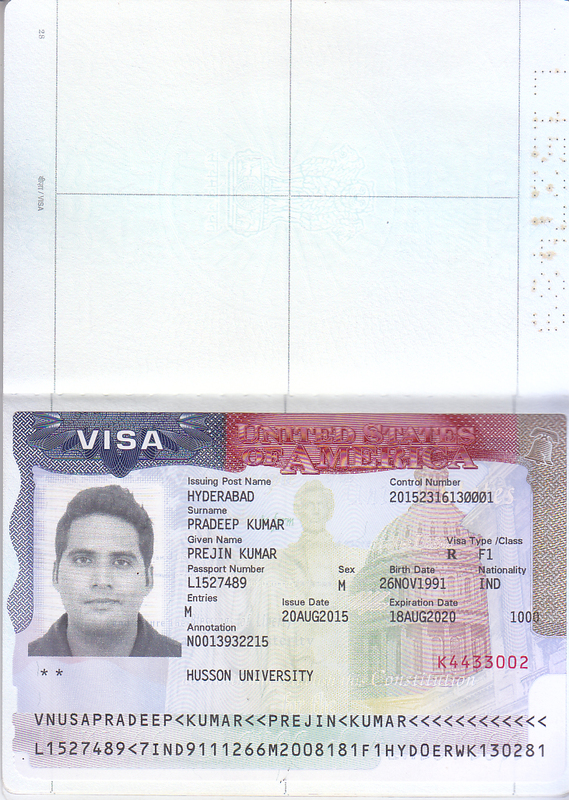 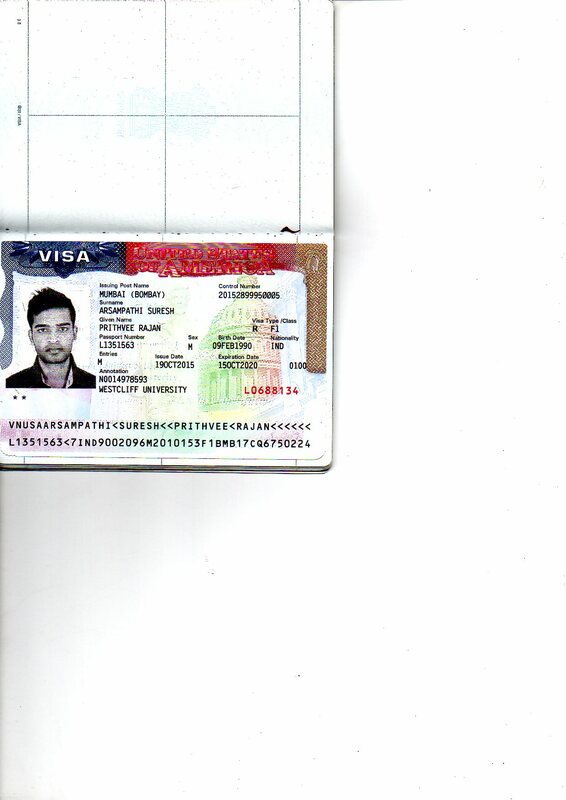 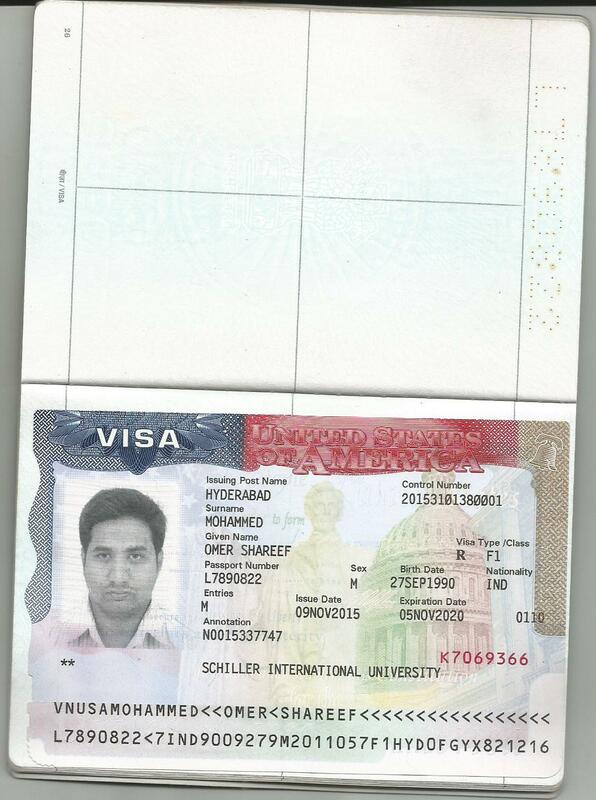 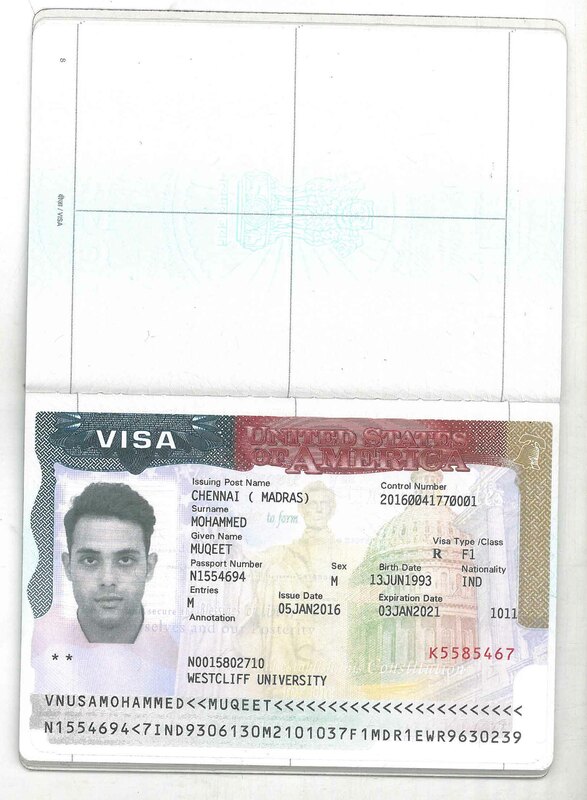 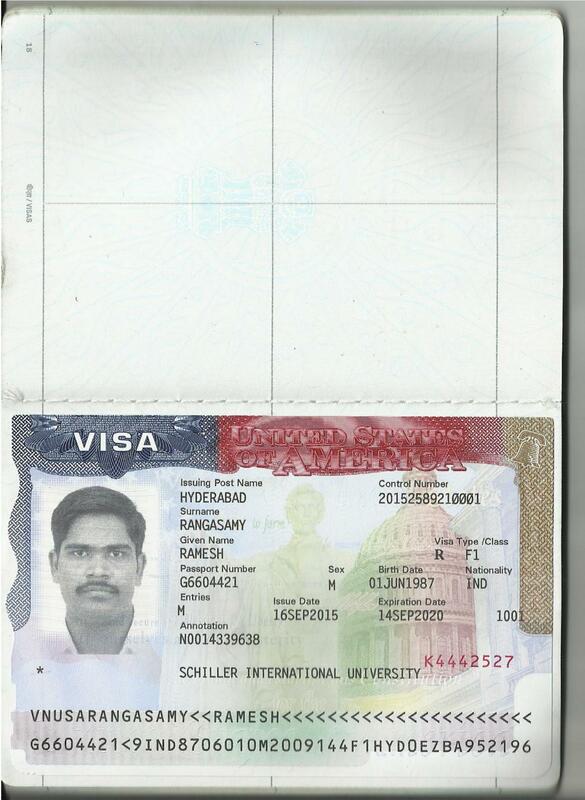 Most of the students have received visa for USA after getting our expert Visa training from USA VISA team. 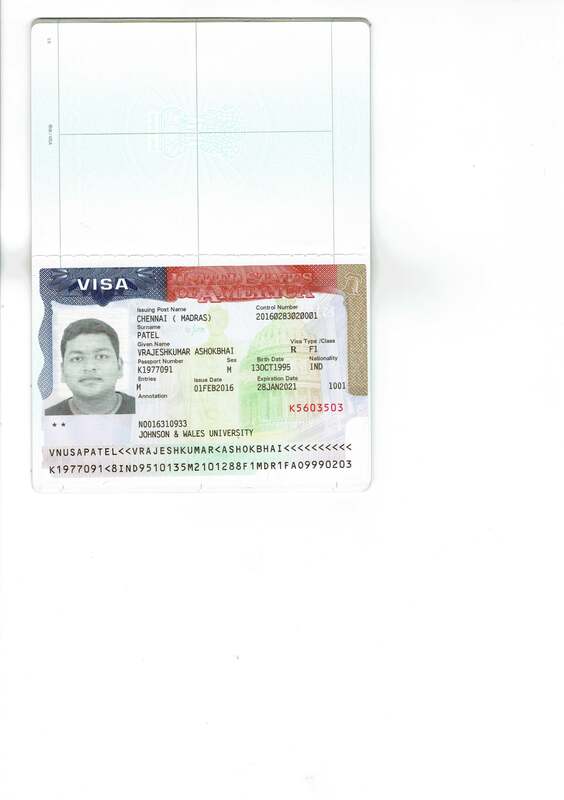 We congratulate all our students and their parents to trust our company and provided us the opportunity to help you to get successful in your life.